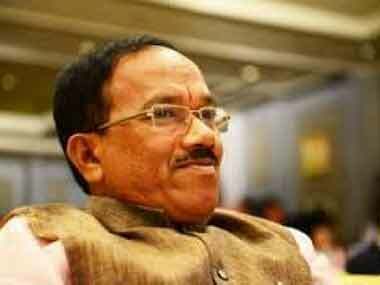 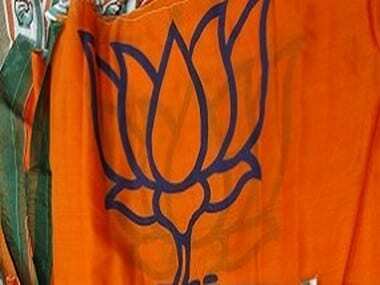 The Goa Forward Party (GFP), an ally of the ruling coalition led by the BJP, said on Tuesday that the haste with which the cabinet expansion was done on Monday by inducting two ministers could have been avoided by the state government. 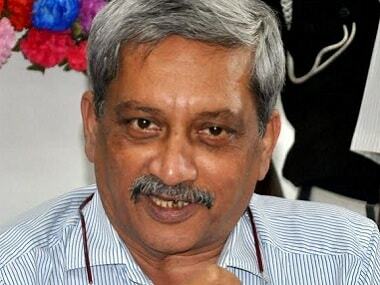 BJP president Amit Shah had said that Manohar Parrikar would continue in his post and announced that a reshuffle of the state's ministers would soon take place. 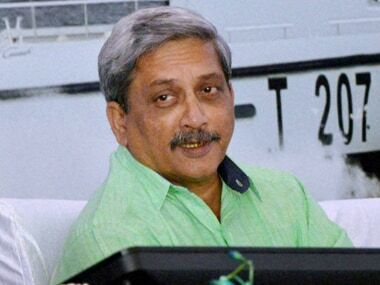 Panaji: Goa government will notify its ambitious solar policy, which aims at generating 150 MW of power by the year 2022, this week. 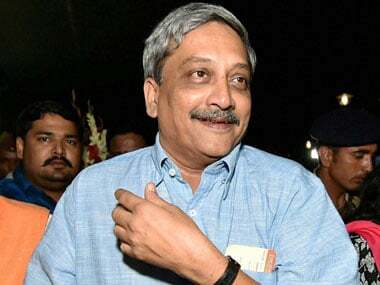 The biggest question that will continue to haunt CM Manohar Parrikar is whether this will be long-lasting or fragile given Goa’s political unpredictability. 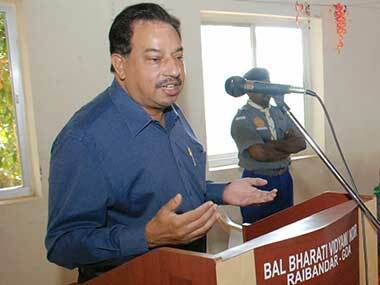 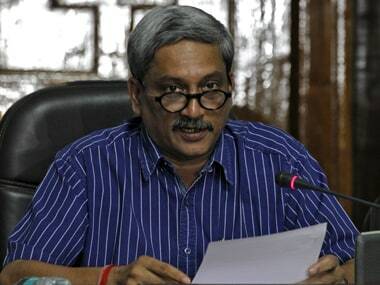 Parrikar can add two more ministers in future since the constitutional cap on the size of the ministry in Goa is 12. 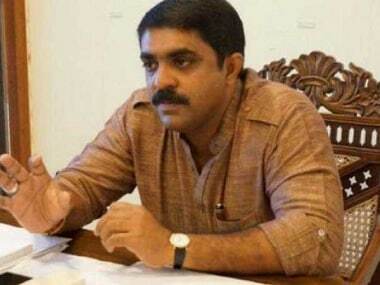 The influential casino lobby will soon decide who Goa's future Chief Minister and ministers would be, opposition legislator Pandurang Madkaikar told the Goa assembly on Wednesday.